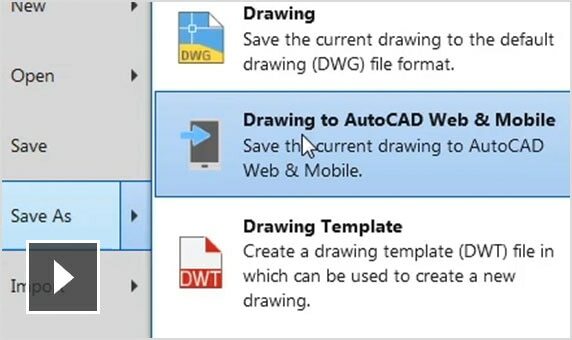 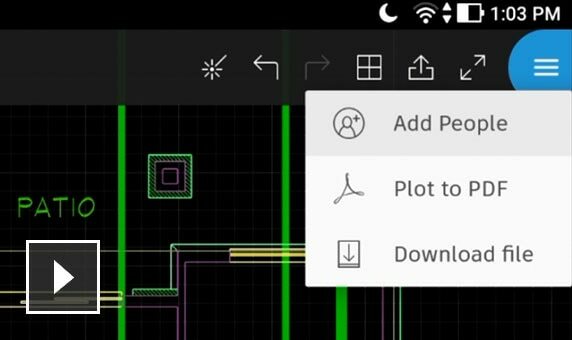 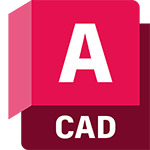 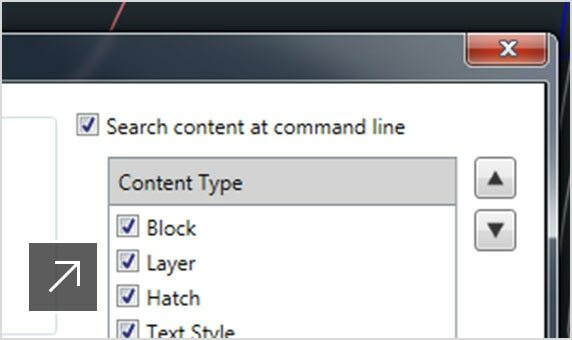 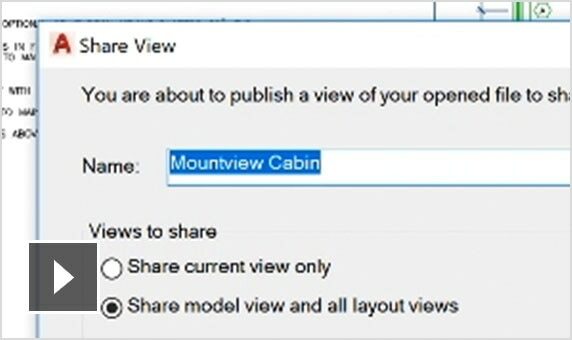 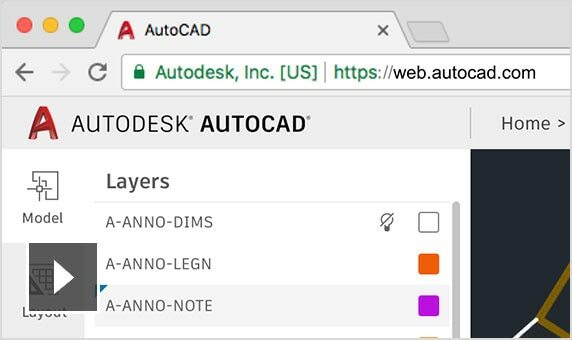 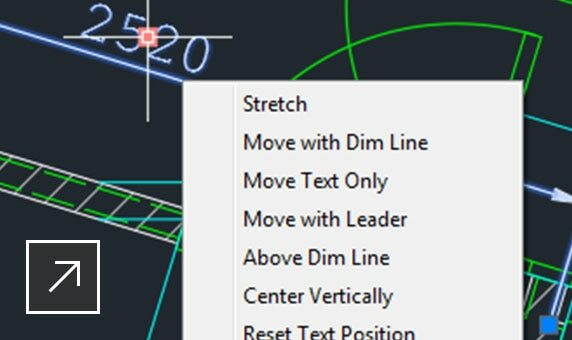 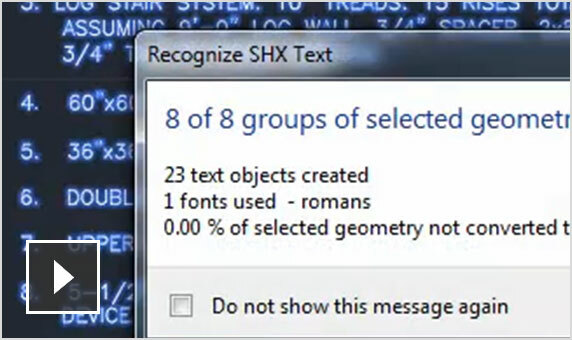 Access your favorite tools—when you need them—with the AutoCAD ribbon. 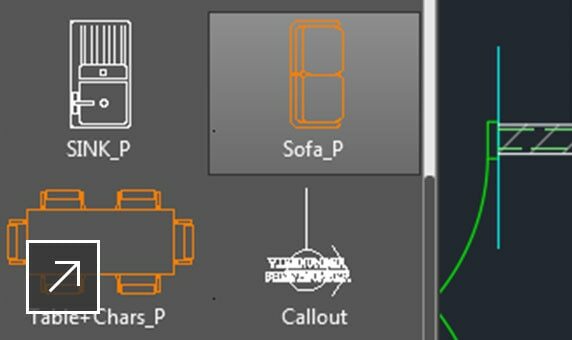 Attach point cloud files acquired by 3D laser scanners or other technologies to use as a starting point for your designs. 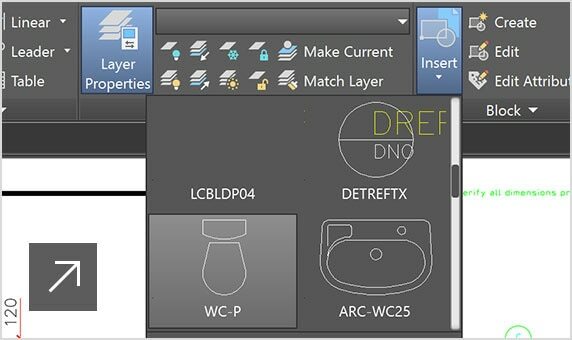 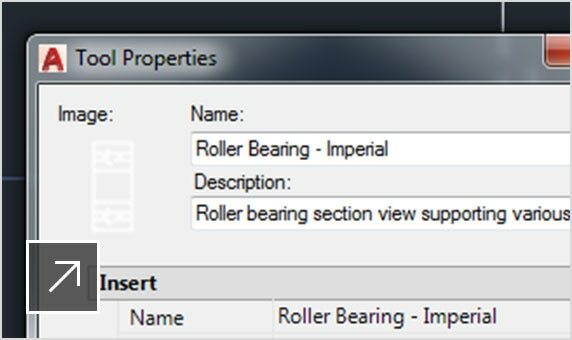 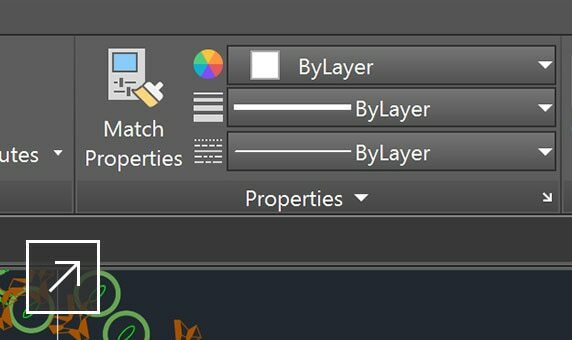 Attach Navisworks models as underlays to your drawings, and import models from other applications. 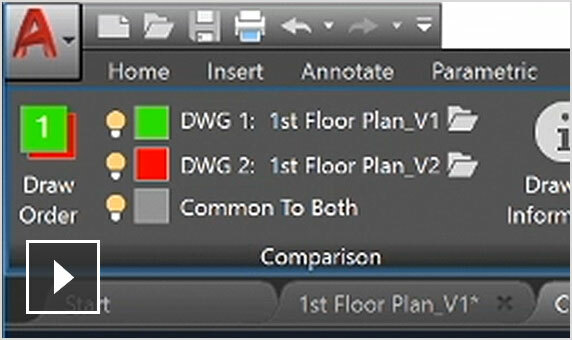 TrustedDWG™ technology alerts you to a possible incompatibility when a file was not last saved by Autodesk software.